It’s not often you’re greeted in a restaurant with “You don’t look like a Helen”. In these days of gender fluidity it’s difficult to tell, but Paul from Comptoir Libanais hit the nail pretty much on the head – I do not look like a Helen. 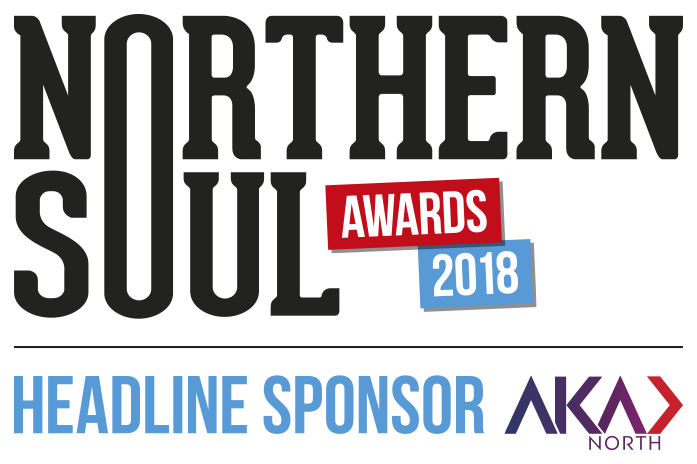 The truth was this: I was substituting for Helen Nugent, our great leader and editor-in-chief at Northern Soul, who popped into my office at NS Towers (desk in basement) and asked if I’d review said restaurant as she’d been called away on matters of state at the last minute. Not wishing to offend, and with the prospect of a delicious meal to boot, I said yes to the candlelit figure in the doorway (the electricity doesn’t quite reach my part of NS Towers). It was a joy to get out of my office and into the natural light of a beautiful sunny day. My good friend and legendary ligger, the Brunette, agreed at very short notice to join me for a culinary journey through the treats of Lebanon. 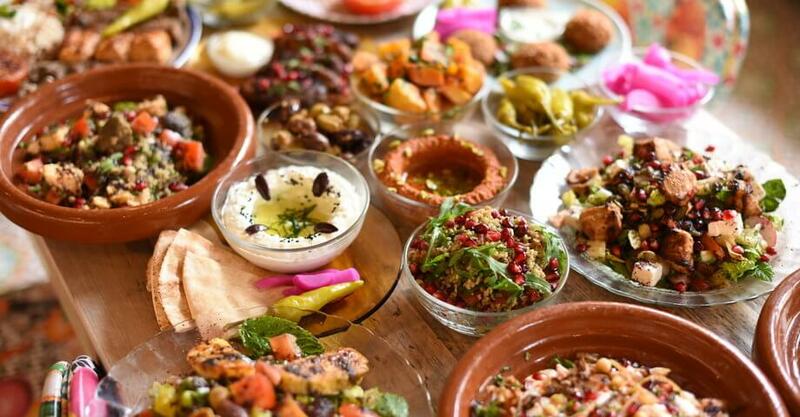 Comptoir Libanais is part of a growing band of southern brands to open outposts in the north. Hawksmoor and Randall & Aubin are welcome and successful migrants, Byron Burgers less so. Comptoir is also part of an ever-expanding influence of Middle Eastern cuisine across the city (a stroll through Rushholme bears testament to that). 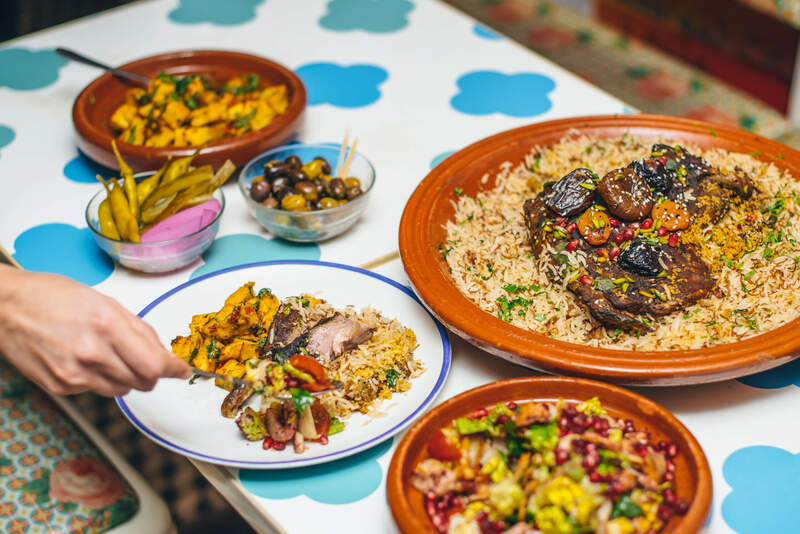 Comptoir Libanais is a well-appointed eatery in Spinningfields on the site that Brooks Brothers used to inhabit, joining Thaikhun and Iberica in a developing location for fine eating. As I waited for the fashionable and fashionably late Brunette, I was indulged with a wonderful bottle of Almaza beer, rightly Lebanon’s best-selling brew. 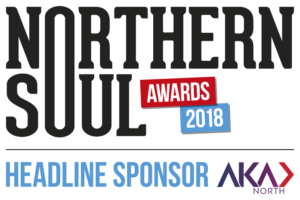 After a warm welcome from Paul and manger Ahmed, we started with a selection of small plates that included halloumi, falafel, batata harra and fattoush. The falafel was crunchy on the outside and inwardly soft as it should be, the batata harra consisted of fried chunks of potato speckled with eastern spices, and the fattoush was generously made with cucumber, tomato and crisp chips of flatbread with little flecks of sweet pomegranate seeds to populate your taste buds with juicy surprise. The halloumi was “as light and creamy as baby’s milk”, sayeth the Brunette. We chose the house white to lubricate our palates, a light and classy Clos St Alphonse from the Bekaa Valley wine region of Lebanon made specially for Comptoir’s various branches. It was perfectly charming with hints of apple and pear as we awaited the arrival of our mains. For the Brunette, Sea Bass Samke Beruti, and for me Roasted Chicken Moussakhan. The Sea Bass was topped with a glorious coriander, tomato and tahini sauce, easy on the tongue and melt-in-the-mouth goodness. A pomegranate molasses, walnut and sumac onion confit supported a moist, tender and charcoal dark chicken. Eaten with hands the Lebanese way, it was finger lickin’ great. Fullness rather than politeness dictated that we share a dessert of Rose Mouhalabia Milk Pudding, a traditional Lebanese dish flavoured with rose syrup. A light and easy way to finish a tasty lunch. Definitely an ‘I’ll be back’ spot. As the Brunette made her way to her next appointment, I happily returned to my dark basement in the hope that Helen had found the extension cable. 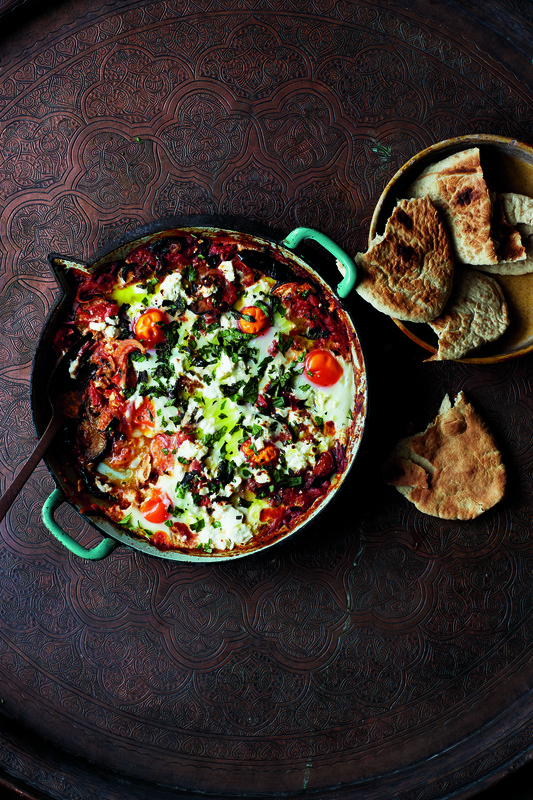 Tony Kitous, founder of Lebanese restaurant Comptoir Libanais, shares delicious recipes from his new cookbook Feasts from the Middle East with Northern Soul. 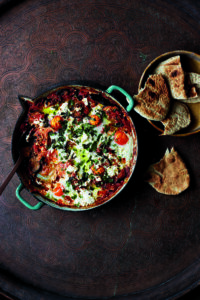 This week it’s Aubergine Shakshuka (Shakshuka Batenjan).